Death is definite and merciless, and sometimes it is sudden and totally unexpected. Same happened with the American composer James Horner who died at 61 in a plane crash in southern California earlier this week. According to officials, his death was an accident. His plane was crashed in the Los Padres National Forest at 9:30 am local time in Ventura County. James has left his wife Sarah and two children who would be truly missing him till their last breath. The accident was sudden, abrupt, and out of control. It seems Horner lost his balance while dealing with his aircraft. It was told by many of people fuelling the aircraft that James indeed piloting the plane prior to it started falling to the grounds. Even though all the remains were badly burned, Ventura County Deputy Medical Examiner Zeb Dunn confirms it yesterday that the dead body recovered from the ruins has been finally identified as James Horner. The examiner also mentioned that Horner’s fall was an accident and officials have classified his death as an accident. The cause of death was defined as direct force trauma. The 61yrs old composer was best known for the mixing of vocal and electronic elements in loads of his film scores. He also frequently used motifs associated with Celtic music. One of his best selling movie scores was Titanic which has been praised all the time giving him 2 Oscar Awards. Besides that, Horner had 10 Academy awards nominations and also named several most important awards such as two Golden Globes during his professional life. He had various movies’ music score on his career including Star Trek II: The Wrath of Khan, The Amazing Spider-Man and The Legend of Zorro. His upcoming movie score is Southpaw by Jake Gyllenhaal. The last project of the composer was the Avatar sequels which now left incomplete with his demise. 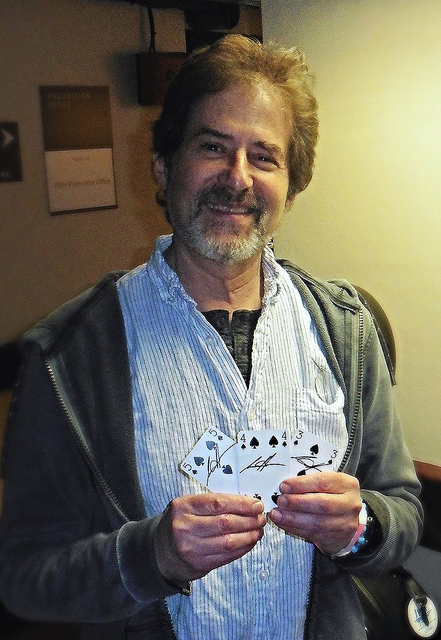 James Horner was a gem of the Hollywood music industry and would always be remembered for his splendid & kind personality, and an impressive music scores.